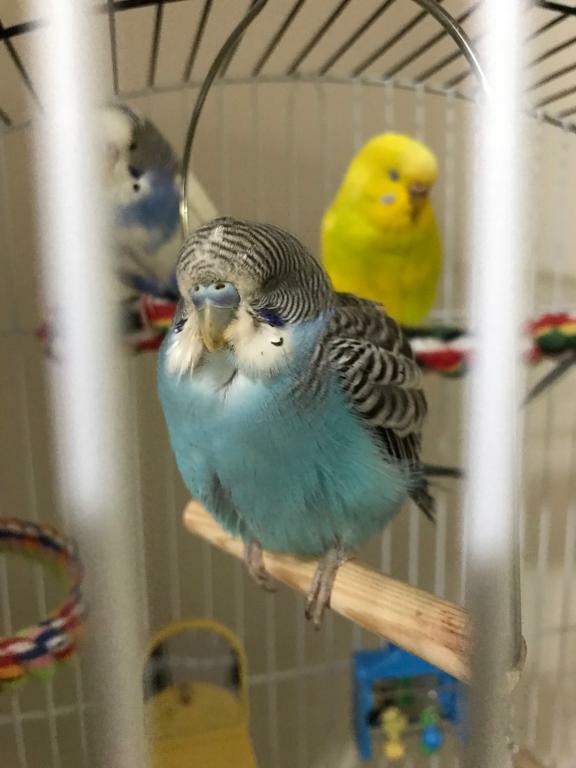 Determining Gender Having trouble figuring out if your budgie is a male or female? Ask here! Hi! So i've got better photos of ruby now. i've attached them here and in case they don't show up in the best quality i've also provided links to the images below. 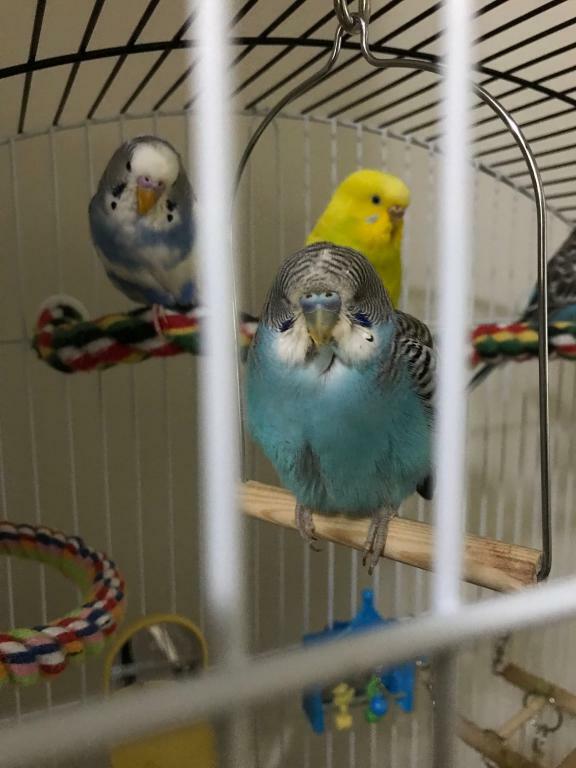 (she/he is the blue budgie at the front). male or female, what do you think? Your little one is gorgeous Honestly, I'm not sure - the bird is still very young, and if it weren't, I'd say it was a male since the cere is so dark blue. 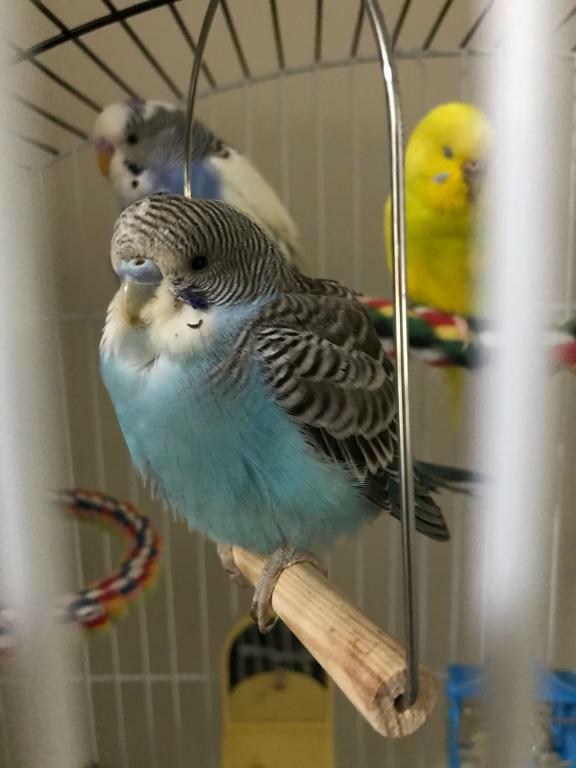 Given that she's still so young, however, generally speaking, mature adult blue on the cere pretty much never happens. What a sweet little baby! 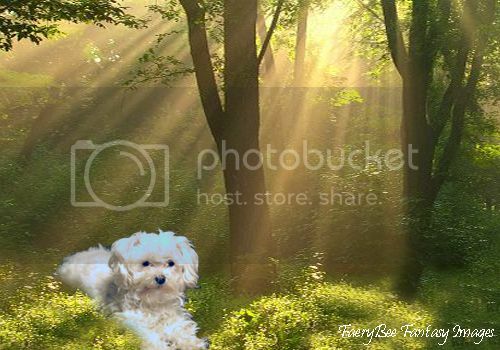 From the current pictures, I would say Ruby is a very pretty little girl. Very cute! You’ve been given the best information . The link StarlingWings gave you above explains the myth that you can tell gender by behavior. I would probably agree with the others. Congrats on a beautiful hen!